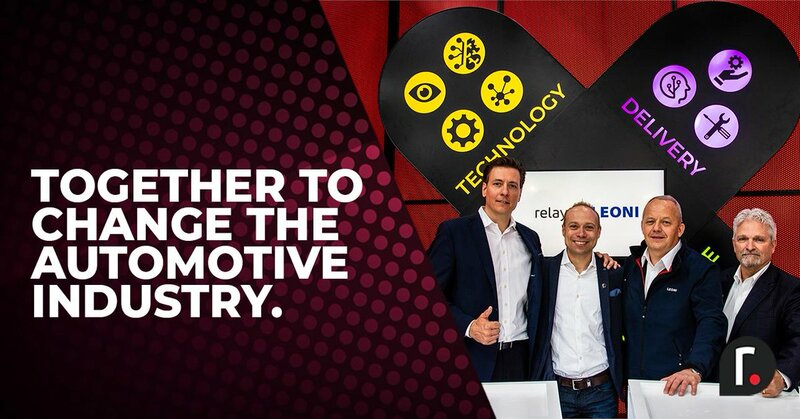 Barcelona, Spain (April 6, 2017) – Tech Data Corporation (NASDAQ:TECD) today announced that its Technology Solutions business, formerly a division of Avnet, has signed a new agreement with Berlin-based IoT solutions provider relayr, to supply its IoT middleware platform to partners across EMEA. IoT is driving the next wave of business productivity. One of the central challenges of IoT is aggregating the data collected by the different edge point devices and sensors necessary for transforming it into meaningful insights. 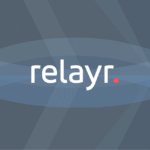 relayr offers a comprehensive software solution offerings dealing with everything from device connectivity and management, dashborads and analytics device data aggregation and integration with 3rd-party applications, wrapped in a best practice architecture and structured methodology to help customers accelerate their journey from prototype to production with IoT. The relayr platform will harmonise heterogeneous data streams, making it far easier for IoT solution builders (typically device manufacturers, app developers and software companies) to innovate. 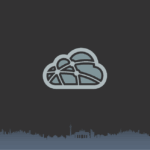 At the front end of this is relayr’s which structures a solution provider’s approach to tackling an IoT project with relayr, by enabling them to gain clarity and momentum within their customer projects. Technology Solutions will also provide extensive sales enablement and hands-on training for partners on relayr’s Cisco gateway product offering, relayr middleware, consumer-grade and industrial sensors. Technology Solutions’ approach to IoT exemplifies how it is helping partners excel through specialisation while capitalising on the high-growth, next-generation technologies that are redefining the future. Technology Solutions signed a contract with relayr in the U.S. last November, and continues to make a big push into the Internet of Things (IoT) space through the expansion of the relayr partnership. Tech Data announced last July the launch of its new Internet of Things (IoT) business practice, Smart IoT Solutions by Tech Data, designed to enable system integrators, value-added resellers (VARs), and managed service providers (MSPs) to build their IoT businesses. To learn more about Smart IoT Solutions by Tech Data, partners should contact their local Tech Data or Technology Solutions representative.